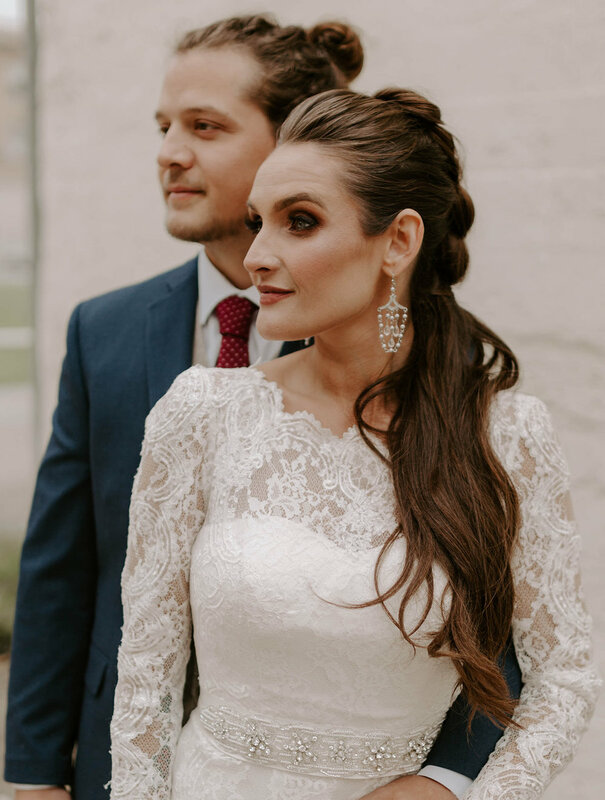 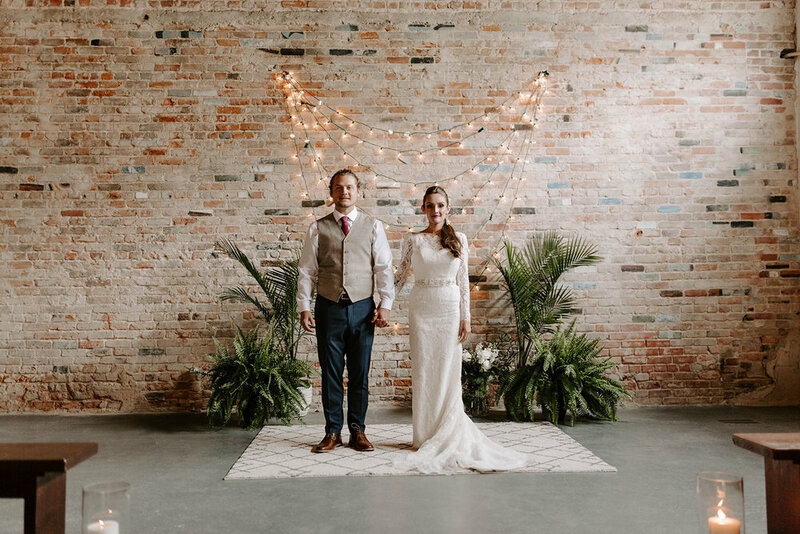 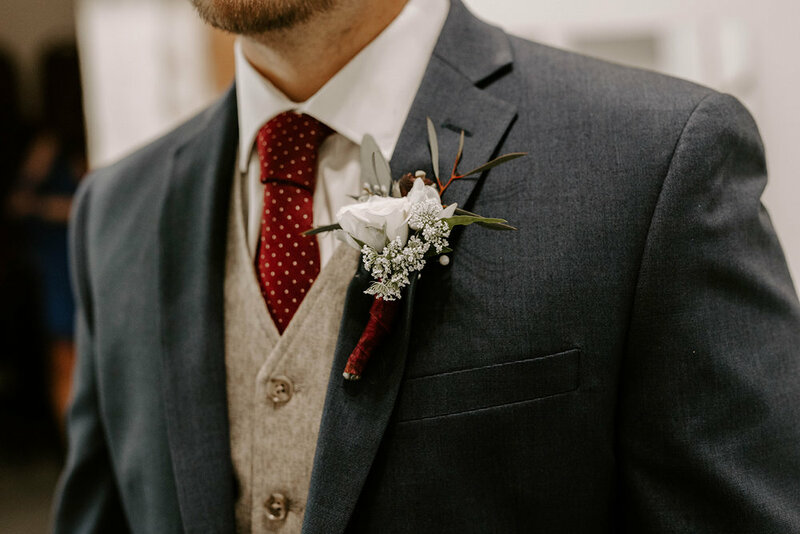 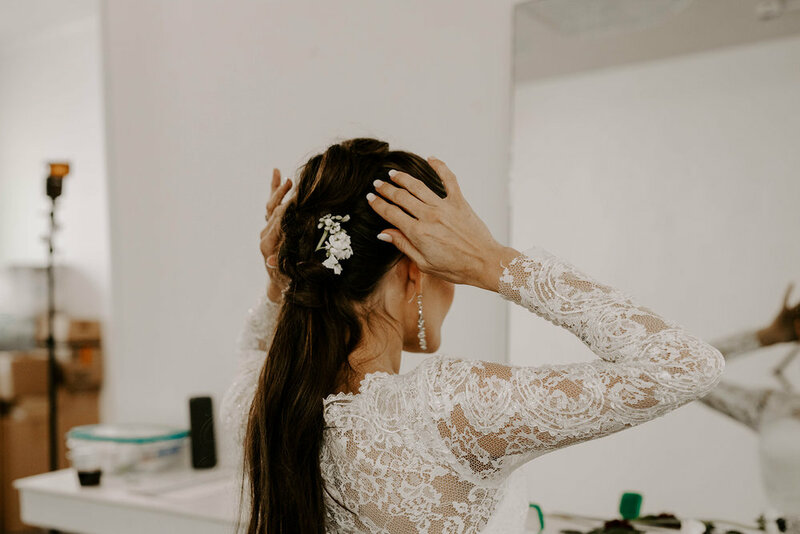 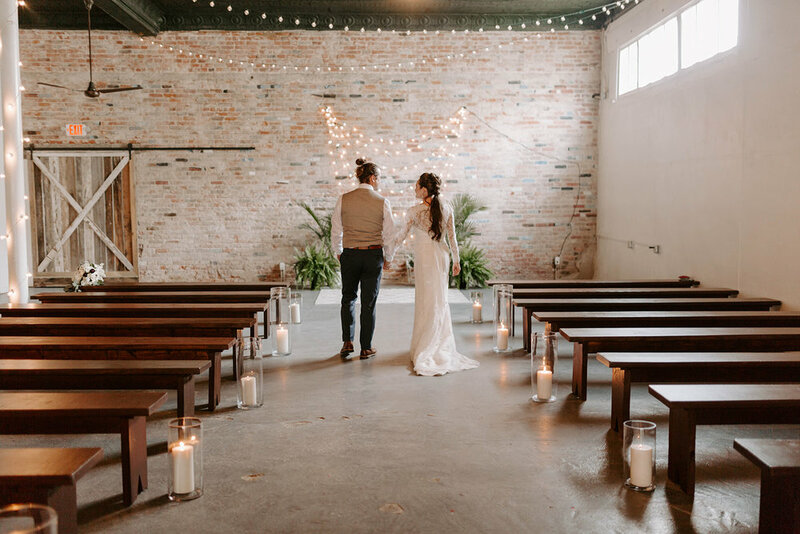 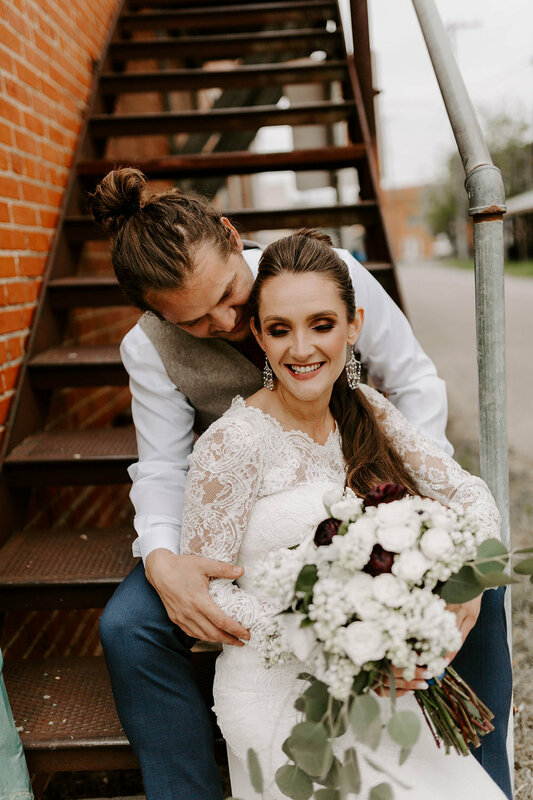 Vintage glam, nostalgic elegance, just so much YESness for Cassie and Justin’s wedding at The Eagle Historic Warehouse. 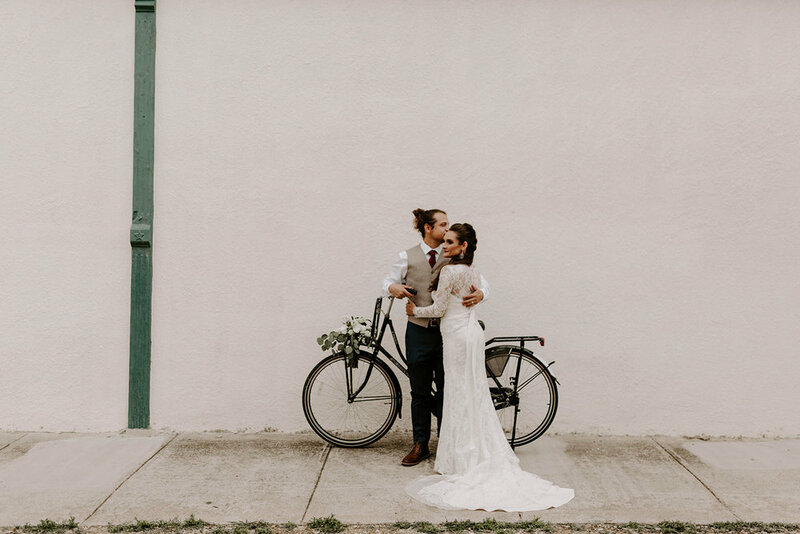 This day was nothing short of perfect, from its minimalistic yet striking details, to the sheer romance and passion that circulated the air. 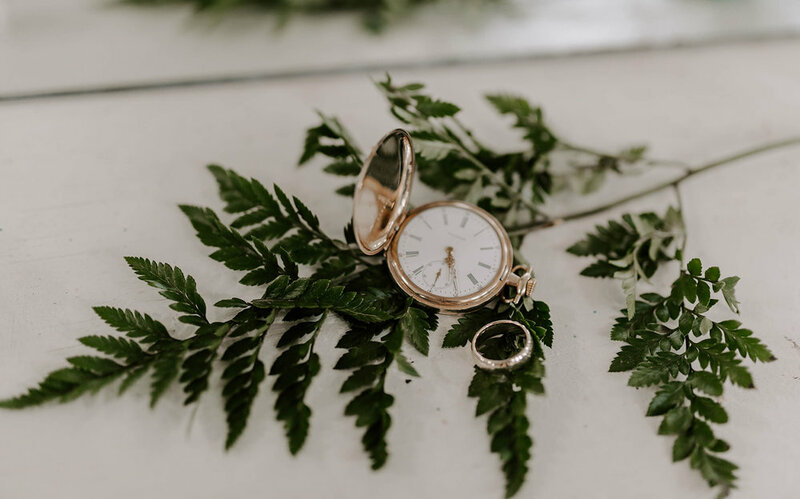 Justin wore his grandfather’s pocket-watch, an heirloom dating back almost a century. 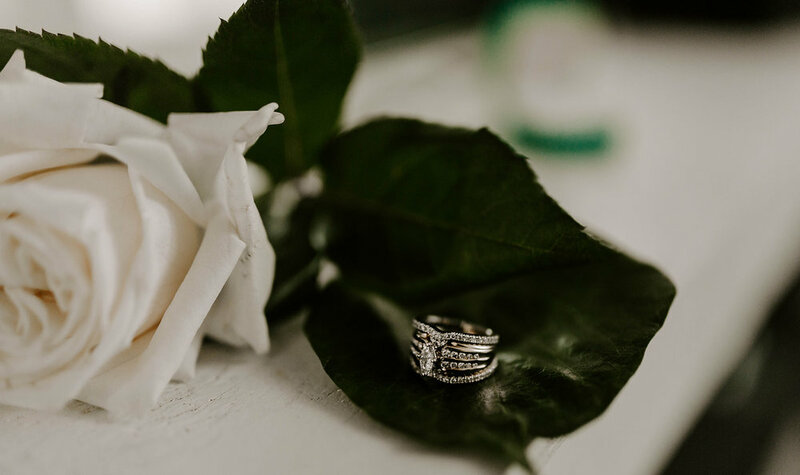 Cassie’s ring was comprised of Justin’s grandmother’s wedding ring, encased within a new band. 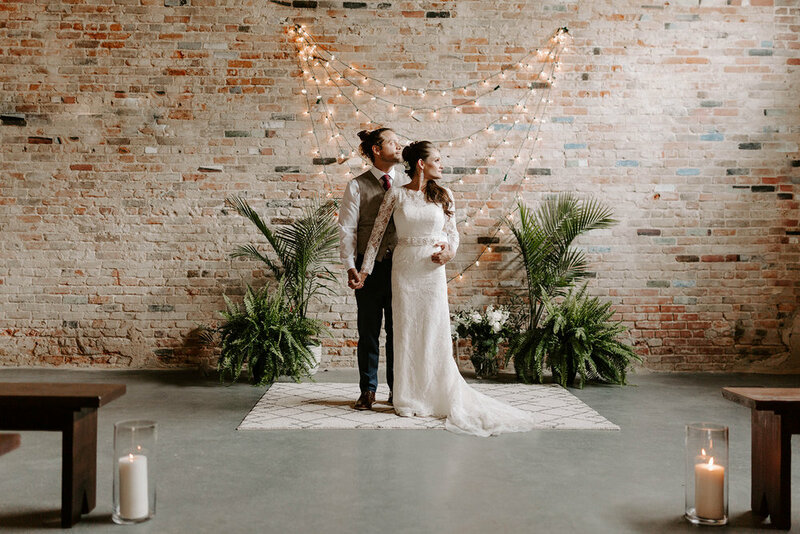 I am beyond excited for these two, and it was truly an honor to have been a part of such a magical evening.